In a letter to Congress President Rahul Gandhi, Kumar said his resignation should be considered with immediate effect, the sources said. 1984 ANTI-SIKH RIOTS ACCUSED SAJJAN KUMAR PRODUCED IN KARKARDOOMA COURT, IN DELHI ON WEDNESDAY. KARKARDOOMA COURT GRANTS BAIL TO SAJJAN KUMAR IN 1984 ANTI-SIKH RIOTS CASE..EXPRESS PHOTO BY -- PRAVEEN KHANNA (10-03-2010).DELHI. 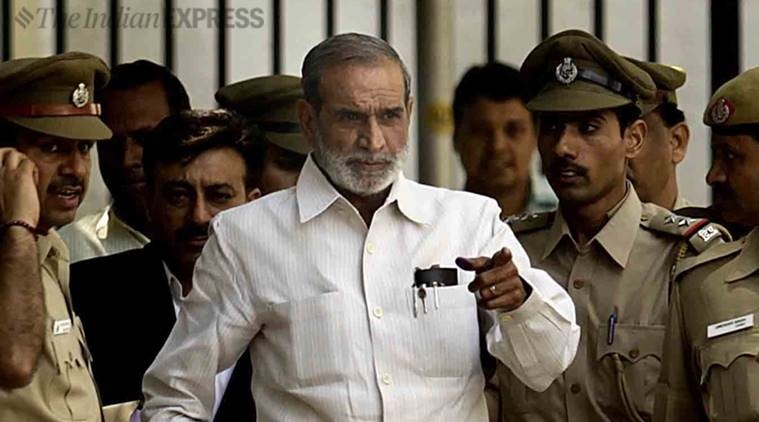 *** Local Caption *** 1984 ANTI-SIKH RIOTS ACCUSED SAJJAN KUMAR PRODUCED IN KARKARDOOMA COURT, IN DELHI ON WEDNESDAY. KARKARDOOMA COURT GRANTS BAIL TO SAJJAN KUMAR IN 1984 ANTI-SIKH RIOTS CASE..EXPRESS PHOTO BY -- PRAVEEN KHANNA (10-03-2010).DELHI. Citing his conviction in a 1984 anti-Sikh riots case, Congress leader Sajjan Kumar has resigned from the primary membership of the party, sources in the party said on Tuesday. 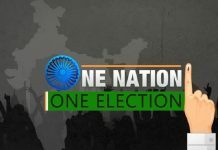 In a letter to Congress President Rahul Gandhi, Kumar said his resignation should be considered with immediate effect, the sources said. On Monday, the Delhi High Court convicted Kumar for his role in the 1984 anti-Sikh riots and sentenced him to imprisonment for life. “I tender my resignation with immediate effect from the primary membership of the Indian National Congress in the wake of the judgement of the hon’be high court of Delhi against me,” Mr. Kumar said in the letter to Mr. Gandhi. 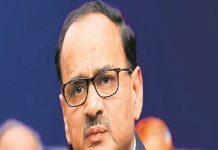 An aide of Kumar said he did not want the party to face any embarrassment and decided to resign from Congress soon after the Delhi High Court pronounced its judgement in the case. 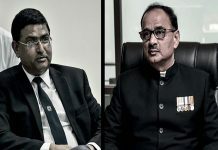 The aide also clarified that 73-year-old Kumar, a three-time MP, does not have a Twitter account and comments attributed to him in the social media platform were not made by him.